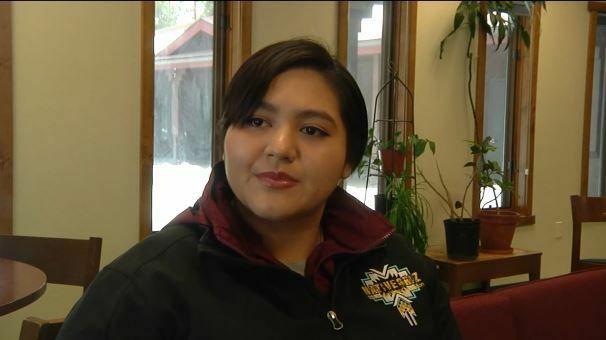 Walk organizer Marita Grow Thunder says the three-day event isn’t just about bringing awareness to the Jermain Charlo case, but also a gathering of prayer, healing, and unity. "I'm really glad there is a lot more coverage of it and a lot more action, too," Grow Thunder says. "You can't have action without awareness and you can't have awareness without action, so there are different things for everybody to do." Walking a little over 80 miles in three days, participants will walk nearly a marathon distance each day. With a lot of time to think, Marita says it's she reflects on why she's walking in the first place. "It's easy to lose track of why you are walking, but I think about all the people, and all the girls that weren't allowed to be girls in our community,” Grow Thunder says. With Hanna’s Act being tabled in the legislature, Marita says the news was disappointing, but all she can do now is keep bringing awareness to the crisis of missing and murdered indigenous women and girls. "This crisis can stop and it stops with all of us together and so I just really hope there is a level of unity and beginnings of healing and self-care and addressing and talking about this issue and not giving up on each other,” she says. Walk officials say the public is welcome to join the walk at any point, for any distance. The walk begins March 28 at 8 a.m. at Flathead Indian Reservation in Rollins and ends March 31 at 6:30 p.m. in Evaro. 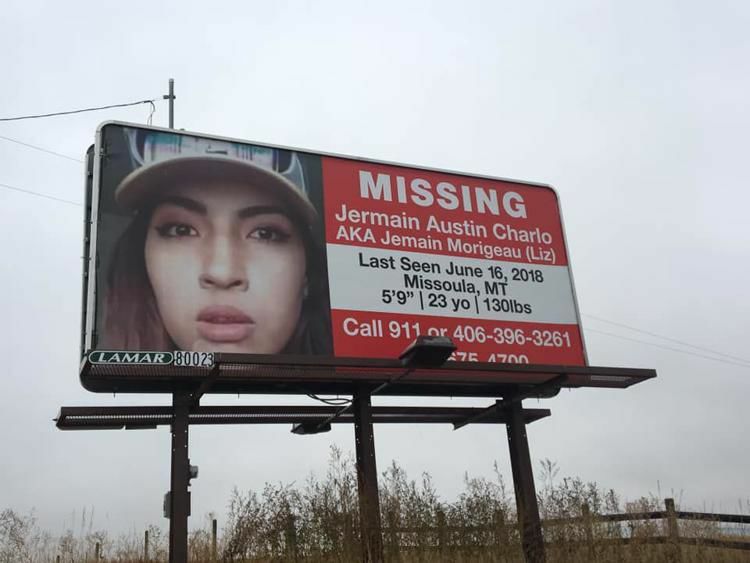 Lead Detective Guy Baker of the Missoula Police Department said that multiple agencies have spent hundreds of hours searching for Charlo.